Many people seek help for depression...but the only problem is most people don't continue this for long periods of time. After all, seeing a psychiatrist and paying for prescriptions is, well, expensive. But according to Clinical Psychiatry News, a new drug may be on its way to treating people who are depressed...or even suicidal. I have my fingers crossed that this medication will work. If it does, this could be a life saver for people across the world. Considering there has been no new treatments for depression in decades, this gives much hope to community members suffering from depression. 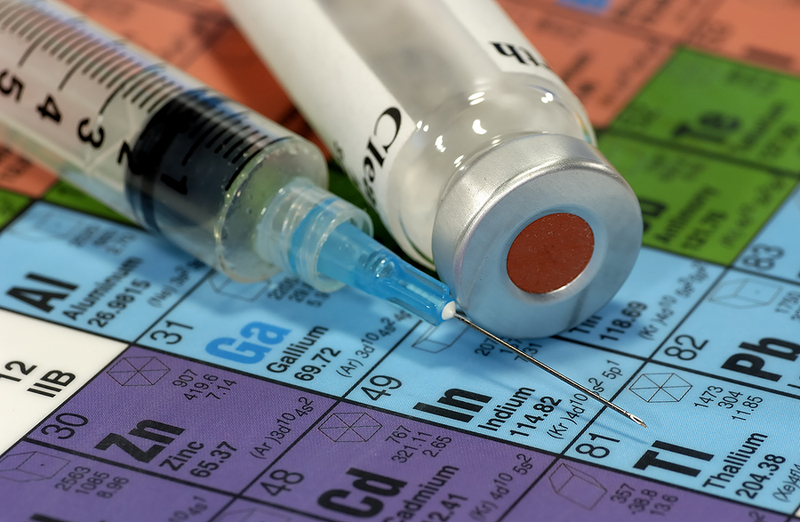 Several recent studies support the anesthetic agent ketamine's immediate and long-lasting effects. According to the article in Clinical Psychiatry News, a study of 30 patients with treatment-resistant major depressive disorder found that ketamine infusions were associated with significant increases in serum brain-derived neurotrophic factors (BDNF), accompanied by changes in slow-wave activity on electroencephalograms. Studies also showed that those considering suicide who took the drug said the thoughts decreased significantly within 40 minutes of taking the drug — and lasted for up to 10 days. This gives me so much hope for the future. Wouldn't that be amazing to have a prescription which erases the desire for a person to kill him or herself in less than an hour? And, on top of that, the person only needs to take about three pills a month to be depression-free? Sunny Aslam, MD, says, "Although the research is preliminary, and abuse concerns are real, ketamine appears to have a bright future." In her WebMD blog, she wrote that ketamine blocks a chemical called glutamate in the brain, which is different from the action of many antidepressants. Most antidepressants work on the neurotransmitters, of which serotonin is the most well known. Tests are still being done on this drug. So, I stress do not buy this drug on the street. This is not safe, and on the street, the drug is a rave drug and will have different effects that the doctor-approved version of the drug. Read original story: Ketamine Boosts Hope for Depression Therapy. I think that Ketamine is used for general anesthesia in decades.